The books from Put Me In the Story allow you to create personalized books for young readers. 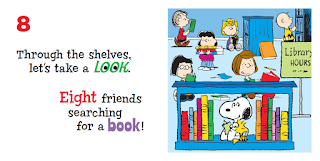 Two of their newest books are perfect gifts before you take your family to see The Peanuts Movie (which you can do by winning the $30 movie gift card by entering at the end of the post). 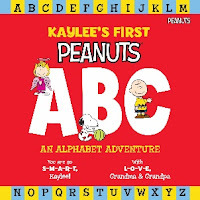 Those books are MY FIRST PEANUTS: ABC - An Alphabet Adventure and MY FIRST PEANUTS: 123 - A Counting Adventure. 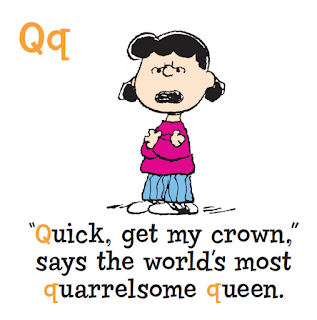 Both use text and pictures by Peanuts' creator Charles Schulz. I loved that the book builder engine let me browse through the book while I created it. I could input who I was giving the books to, who the books were from, and include a dedication and optional hi-res photo. 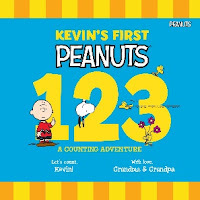 MY FIRST PEANUTS: 123 - A Counting Adventure also lets you input the recipient's age. I personalized these for my first cousins once removed Zane and Max. The resulting book has no dust jacket, on which your mileage may very. I liked it because the first thing I do when passing books to my younger relatives is take off the jacket so that it doesn't get ruined. The pages aren't as glossy as some, probably due to the custom printing, but they are a nice weight. The bright colors print well. There's plenty of white space in the name tags and dedications for longer names. I also like that the name is used throughout the story, not just on the cover. 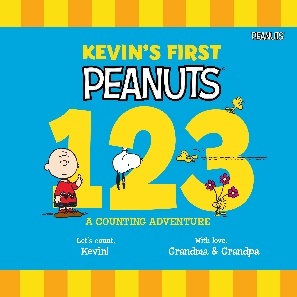 MY FIRST PEANUTS: 123 - A Counting Adventure counts one through ten using iconic Peanuts scenes, and ends with a custom poster that you can cut out. I rather like 8, to no one's surprise. 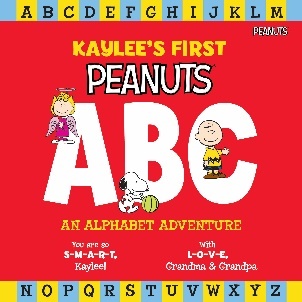 MY FIRST PEANUTS: ABC - An Alphabet Adventure illustrates each letter with alliterative sentences. It also ends with a custom poster that can be cut out. They even did well with q! Both of these books make great gifts. 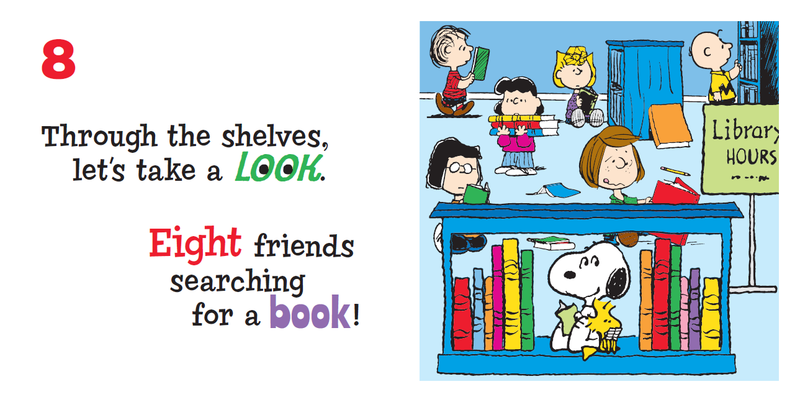 From now through Saturday (10/31), you can use the code SNOOPY to get $10 off of both MY FIRST PEANUTS: ABC - An Alphabet Adventure and MY FIRST PEANUTS: 123 - A Counting Adventure. That makes each personalized book $19.99. Win a $30 Movie Gift Card so you & your family can see The Peanuts Movie! Winner will be notified on November 2.